Does anyone watch this series!! I love it, even though I find Season 1 to be the coolest so far — with all the parallel back-stories and fairytale characters. 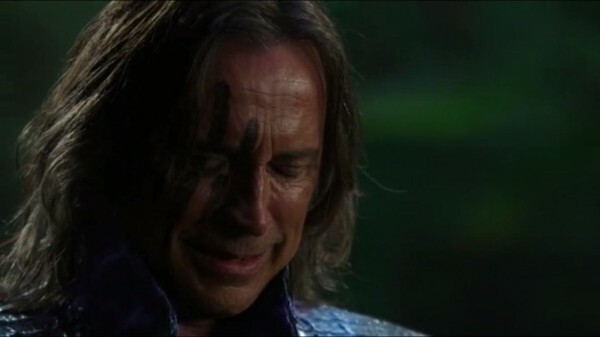 I am on Season 3's Episode 12 and I think Rumpelstiltskin is one of my favourite characters which is really a surprise if you know me. (Since I'm all suckers for second leads and nice people) Okay, but upon second thought, I realise it's rather predictable since Rumpelstiltskin is kind of a good character with a really sad past and understandable motives. I felt so bad for him when Neal kept rejecting him. Hook is another of my favourite characters (I see a trend with me and villains oops) but I think currently Rumpelstiltskin takes the lead.